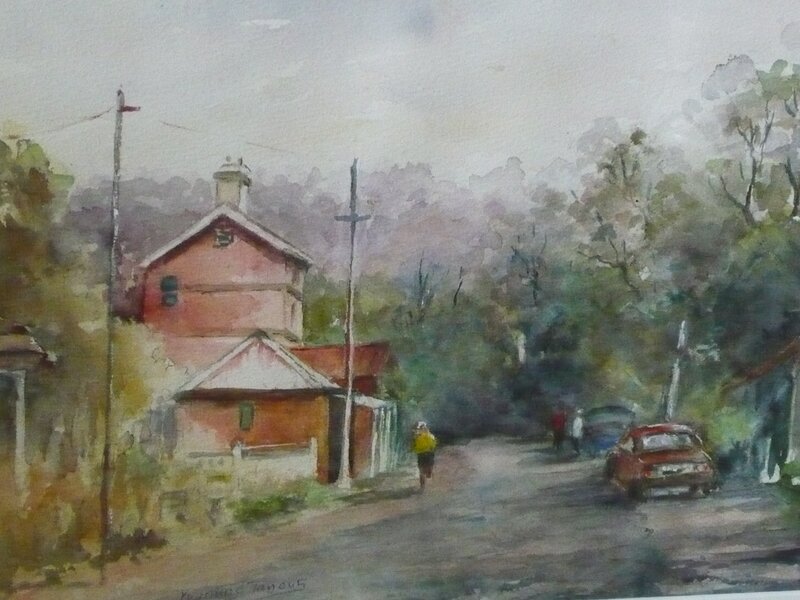 Yvonne Tanous - CASTLE HILL ART SOCIETY Inc.
My childhood and early adult life were spent in the rich and diverse land of Egypt. 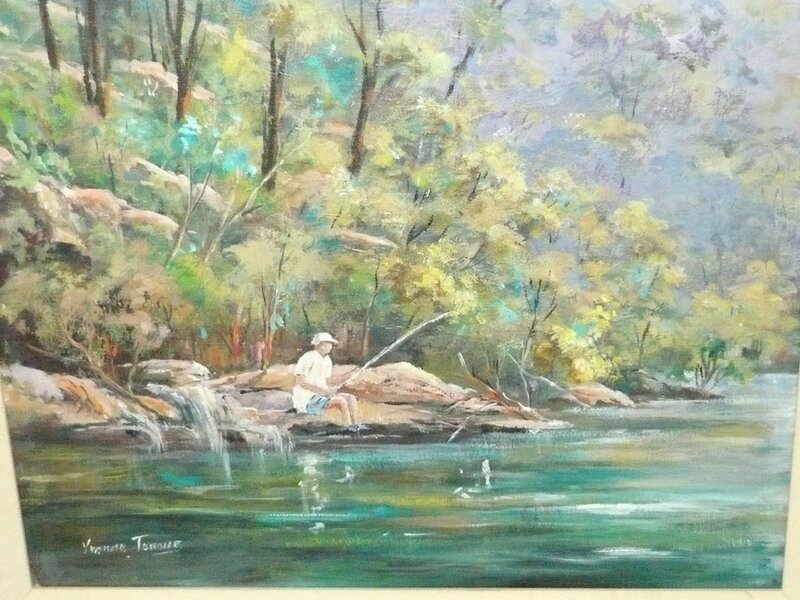 Originally trained in Fine Arts, I pursued my love of painting by participating in various classes and workshops upon migrating to Australia, run by prominent artists. With its stark and beautiful backdrop, my skills as a landscape artist were developed. 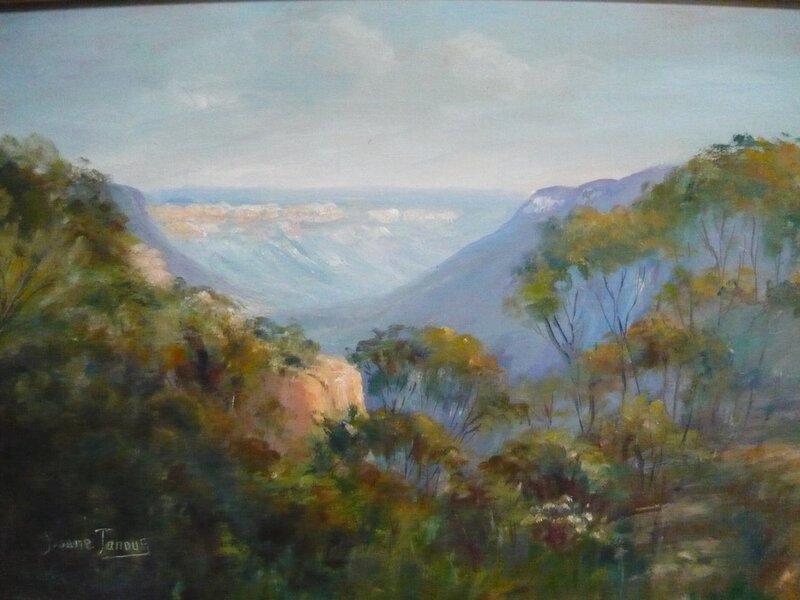 Inspired by Australian landscape and my passion to learn, explore and perfect my craft, led me to use watercolours, pastels, acrylics and oils. My paintings reflect my love of my country, my rich heritage and the many compelling sights that I have seen in my journey through life in Australia and abroad.